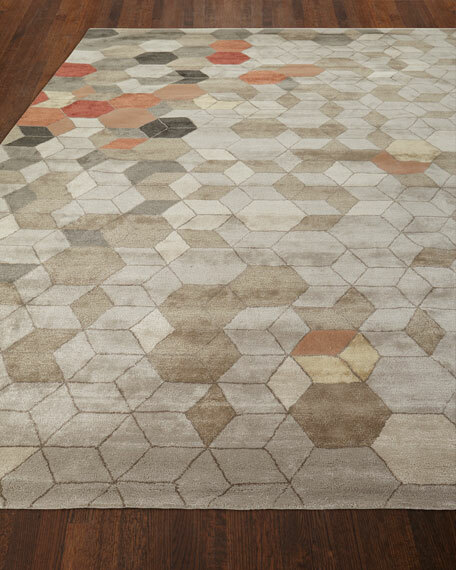 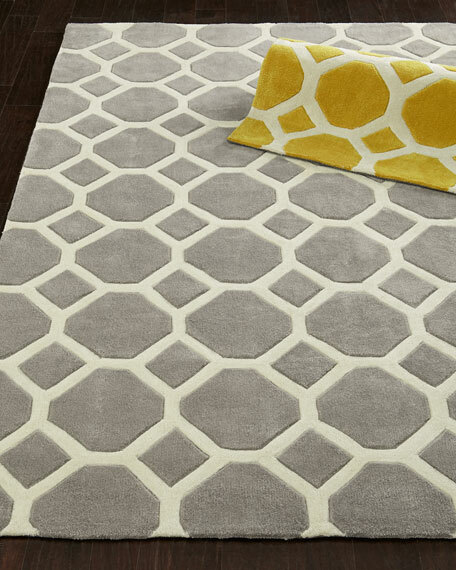 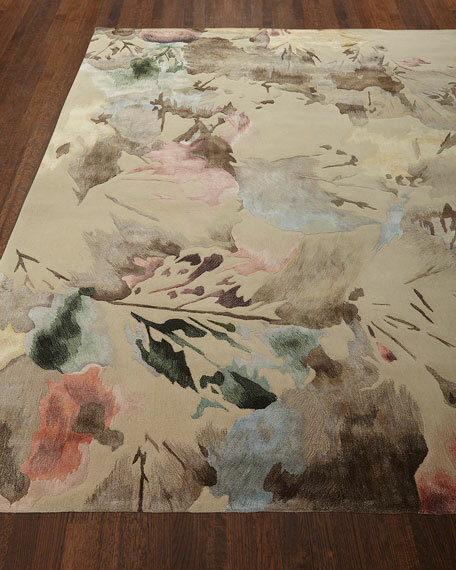 Transitional rug with honeycomb-inspired geometric motif for contemporary appeal. 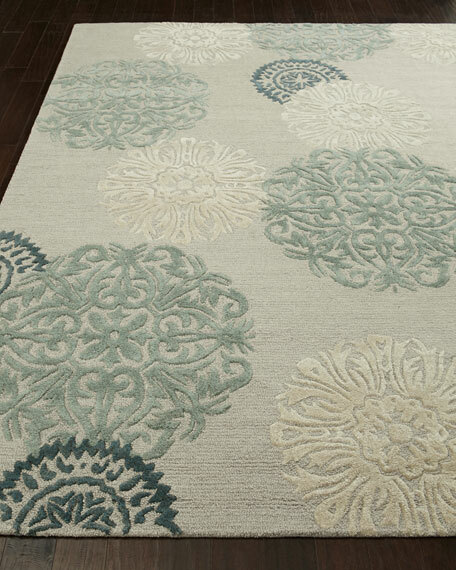 Hand carved for depth and texture. 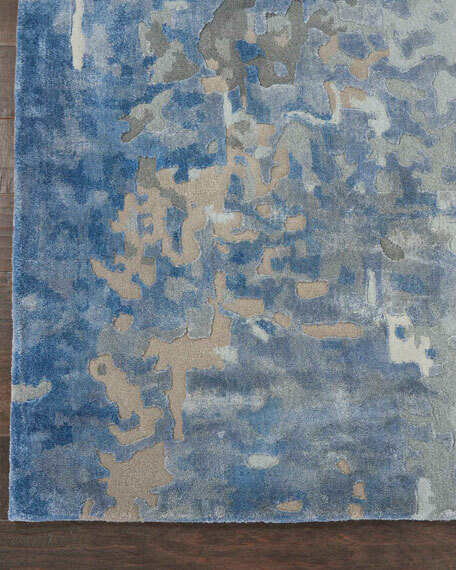 Archer Rug, 5' x 7'6"